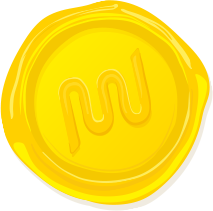 Over the past few weeks, I’ve written quite a bit about SEO here on the WPMU DEV Blog because what’s not to love about getting free website traffic from Google? Yet so many people get discouraged when it comes to SEO because they are under the impression that it is insanely hard to get right. While nobody can deny that competition is hot these days in the SEO business, there are some simple tricks that still work which can give you an edge over your competitors. And no, I’m not talking about backlinks. It’s something completely different; something that YOU, the website owner and web developer, has complete control over. There are many who claim they know what Google uses to rank pages. There’s a lot of speculation, theories, hypotheses, studies, and conclusions. Some conclusions stem from correlating results to theories. Yet, it is important to note that the secrets of Google rankings are a highly guarded industry secret. As the infamous XKCD comic has portrayed in the past, correlation is not equal to causation. However, one thing is known, links are important for ranking. If your pages get editorial links, a sign that the content is endorsed by a number of websites, that is a true signal of quality and will help your pages rank. Once you’ve got those links, there is a way to actually channel that link power to the rest of your website. But how do you channel that power through the rest of site? You do this through internal links. You’ve probably heard there a lot already, yet there is a specific way to do this to affect rankings positively. You can actually architect your website structure such that the power of links coming to your pages is channeled into the rest of your site. Before I go on to discuss how to architect your WordPress website for SEO, there is another thing you need to understand: Google has a number of ways to gauge whether a website is reliable or not, besides links. In his step-by-step SEO guide article, Neil Patel, the king of content marketing, discusses quality as one of the key factors for successful SEO, but there are plenty of other factors. Domain age, page loading speed, crawl-ability, and social signals are all key signals towards the quality of your website. Yet one thing which remains critical is the quality of content. Simply put, Google will always try to rank the best answer on the internet for any given search query. But how can Google gauge whether a specific website “is an expert” on a given topic? Let me explain this through an analogy. In the real (non-digital) world, what does it actually take for somebody to be regarded as an expert in the field? Complete and utter understanding of a specific topic. To be an expert, you need to understand everything and anything about any given topic. By repeatedly exposing yourself and surround yourself with experts in that topic, you become an expert yourself. Whether you are a doctor, a lawyer, a digital marketer, a web designer, or wherever your career may take you, you have niched into a specific topic and are fully conversant with it. Once you have acquired enough knowledge about that topic, you start exposing other people to that topic. People start to refer to you as an authority on that topic and will come to you for specific advice. You, on the other hand, will speak about, write about, and in several other ways, repeatedly, expose other people to your relevant topic. The keywords here are repeatedly and relevant topic. To become regarded as an expert on a relevant topic, you will repeatedly expose other people to your specific topic. Let’s extrapolate this into the digital world. For a website to be regarded as an authority, it has to niche into a specific topic. By exposing other people to your same topic over and over again, your visitors (and by extension Google) will start to regard your website as an authority on that topic. Therefore, the first step towards an SEO optimized website, choose a niche topic and stick to it with your content. You need to create content silos. You’ve probably seen this time and time again: Use internal links to direct users to other content within your blog. Besides directing users to other content, like I said earlier in this post, you need internal links to flow the link power to your whole site, such that articles that have little to no links also get some ranking power. Now, doing this manually is going to be quite a hassle. It’s also not completely optimal. What we want to do is create an actual structure to our site which flows the link power automatically to the rest of the site, particularly to our “money pages,” the bottom of the funnel pages, which are unlikely to ever acquire any editorial links. Again, how do we do that? While architecting your site in the following way will give you a strategic SEO advantage over sites that are not setup in this way, don’t be fooled into thinking this is the only thing you need to do to get yourself great rankings. This is only one trick that very few people tend to implement specifically for SEO purposes. You’ll still need to create awesome content and get links to that content. Once you do though, that link power will be spread to the rest of your site and boost all of your content by virtue of the architecture. As discussed above, topical relevance is particularly important for Google to consider our website an authority within the niche we are writing about. Even within a specific niche, you’re still going to have sub-topics. This is the kind of architecture you’ll want to think about. What subject topics is your website currently ranking for? What topics are legitimately relevant for your website? How would a user search for your content (main search queries)? How can you implement clear subject topics? Using the above concepts, take your specific niche topic and split it into related sub-topics. Remember, Google will consider you an authority on a subject if you post multiple times about a particular subject. Of course, the depth of the content is also strategically important, but we’re taking that as a given for the sake of this article. The topics above can be considered as content buckets, or in SEO speak, content silos. WordPress actually helps you do this through the built-in categories. Create categories for your topics or silos. Once you’ve determined what your content topics are going to be, you want to create a website architecture that flows from the top-down to reflect the topic relevance. 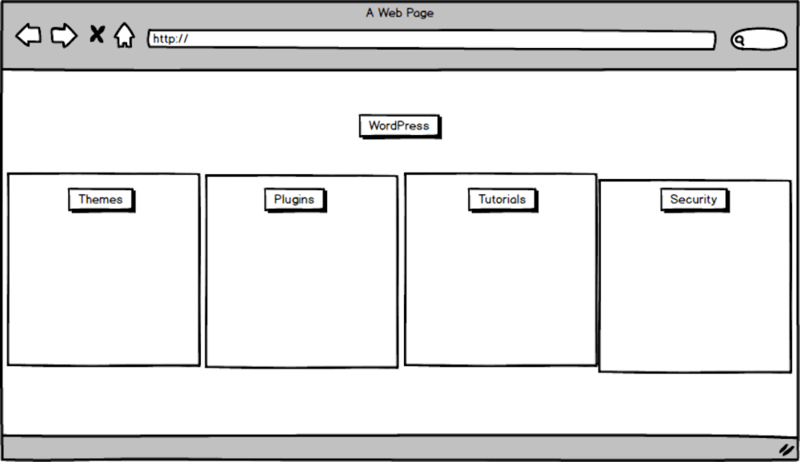 Following the top-down approach, create a menu structure which guides the user towards each content category or silo. The best way to do this is to create a page for each category, and then link the menu to each category page. The category page should be designed in a way which showcases most of the content in that category. It’s strategically important that your category page contains a direct link to each post in that category. This will help the link power flow down from the homepage to each post in the category. It will also help Google crawl ALL of the posts on your site. Google has actually gone on record saying that if there are no links to a page on your site, the Google crawlers are unlikely to find that page. Now, you’re ready to start writing the content of each category. We’ve still got another very important step: linking the page content back to the category pages. When we acquire link juice to a specific page of our site, we want that link power to flow back into the category page. We thus need to make sure that each post links to its parent category. The specific way to do this is somewhat outside the scope of this post. You’ll need to tweak the configuration of your theme such that each post actually has a link to its parent category, such that link juice flows up into the category page. You’ll also want to link up to the homepage from each page. Essentially, you also want each page to flow link power back to the homepage such that the circle is complete, so to speak. Once you’ve created this structure, you can now start posting content into each category. To make you internal links even stronger, as you develop your posts in each content topic, the articles should shore up each other by linking towards other posts (mostly) within the same content topic. Eventually, you’ll end up with something looking a little bit like this. Essentially, besides the top-down linking, we are also linking strongly internally. Now, you should do this a bit strategically, by sending more links (especially from already ranking pages/articles) to specific pages you would like to rank. Link sculpting and topic relevance as the above, coupled with strong good quality content, will sometimes trump backlinks and domain authority. What this means that if you are creating such a structure as the above, you should rank solely through the sheer strength of your content and the rest of the structure. Great, so now we’ve created a great site structure. What are our next steps? One of the most important things you can do to help boost your organic rankings is to create and submit an XML sitemap to Google Search Console. An XML sitemap is essentially a map of the content of your site, in a format which helps Google find all of your content. This is not as complex as it may sound, you just need to install an SEO plugin that crawls your site, create the structure, helps you verify the ownership of your with Google Search Console and then actually submit the XML sitemap on your behalf. SmartCrawl actually helps you get this done without much of the complexity of many of the other WordPress SEO plugins out there. 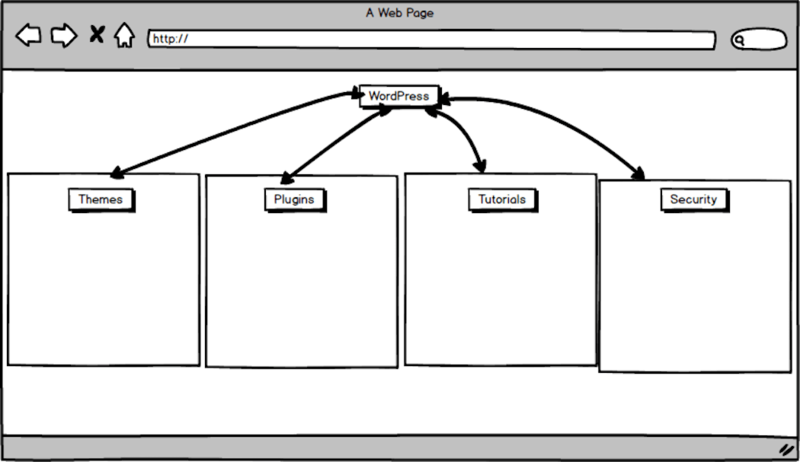 Creating an XML sitemap with the SmartCrawl SEO plugin. I always like to throw something a bit controversial out there. You’ll probably hear lots of advice about constantly posting content out there. “Google loves fresh content” most advice will go. But there are different ways of creating fresh content. You can use Google Search console to discover what keywords your content is ranking for and improve and/or freshen your content such that it is even more comprehensive and also covers completely those keywords and topics your content is ranking for. That still counts as fresh content. Instead of always creating new content, write fewer new topics, but make each article you write, the most comprehensive article on that topic. Let me explain the logic. Links you get to existing topics, particularly from strong sites, will be diluted over fewer pages. By posting less content, or actually axing content that is not ranking, the strength of the links you get will be more powerfully spread over the pages you have, enabling each article to rank in better positions. By analyzing what keywords your content is ranking for, you can refresh the content often, iterating and making it better over and over again, until it becomes the best content out there. Google will still treat content refresh as fresh content. Actually, Google loves a content refresh of an old article. As for the rest of the content which is not rankings? It may feel hard to do this, but do it. If you have any similar content, perform a 301 redirect to similar content, otherwise let it die out a natural death. Are You Ready for an SEO Ranking Boost? 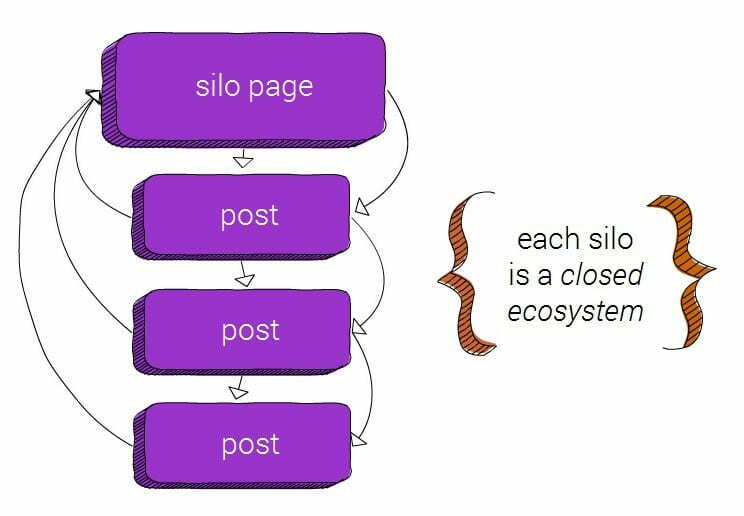 SEO content silos, topic relevance are a very powerful on-page SEO strategy which does take some planning to put in place. However, the benefits of implementing this will become evident in a relatively short period of time, particularly when writing withing specific niches. You’ll find your site ranking better, sometimes competing with very powerful websites on competitive keywords. Have you used a similar site architecture to successfully boost your search engine rankings? 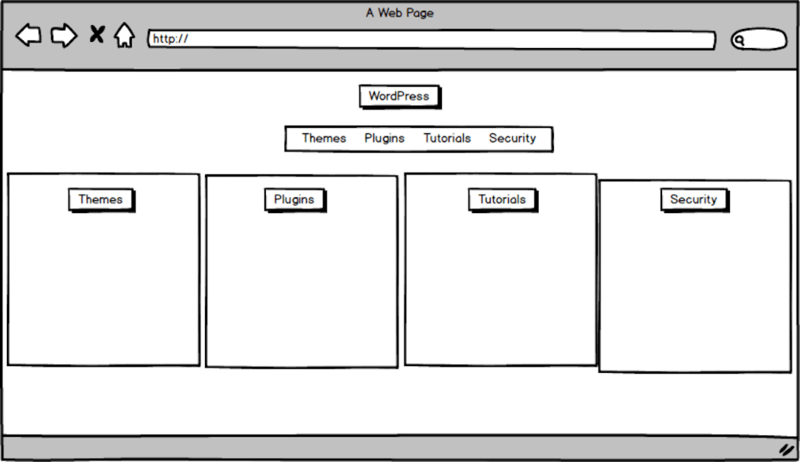 Are you planning to implement this kind of site architecture for SEO on your next site? What other site architecture tricks are you aware of which can help boost SEO? Share with us in the comments below. Pleasure, glad you liked it. Really nice write up, David. I have a question about protecting against duplicate content with this structure. Let’s say you have a post that you want to appear in ‘Plugins’ and ‘How tos’. If you add it to both categories in WP, is there a risk of a duplicate content penalty? I’ve been playing it safe by adding everything to ‘blog’ as the primary, then adding secondary categories to the post after the permalink with /blog/postname/ is created. If we add a post to two categories in the structure you have suggested, are we risking getting dinged by Google or does WordPress new ‘primary’ category designation automagically solve this for us? WP creates a url strucure and you can update it on “permalink” and can not have for the same post two links like /blog/post-name and /category/post-name. Great post, it is a flow proposed in this post where crawlers. The important think here is that changes made in site have delays in giving results and the factors used to rank higher in Search Engines remain unrevealed because of the “weight” of additional information. Thanks for your easy explanation of how a permastructure works and the delay that takes place for changes to take effect. I am sure many newbies don’t realize that changes take time before it shows. 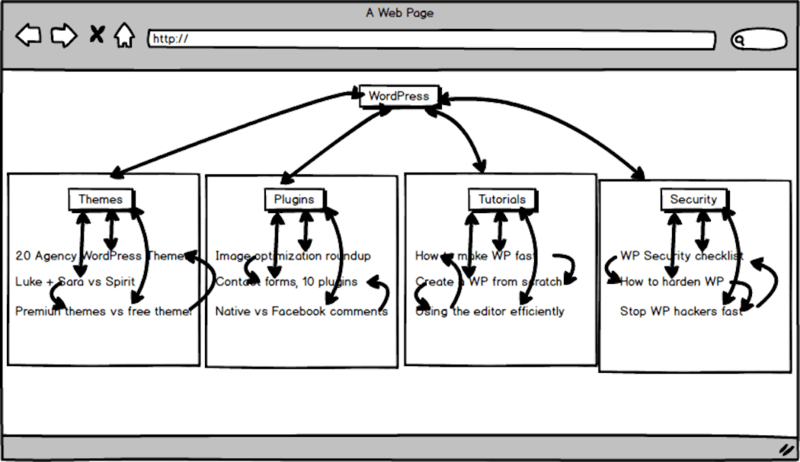 We have a plugin that helps with sitemaps creation. It is for a multisite install though. 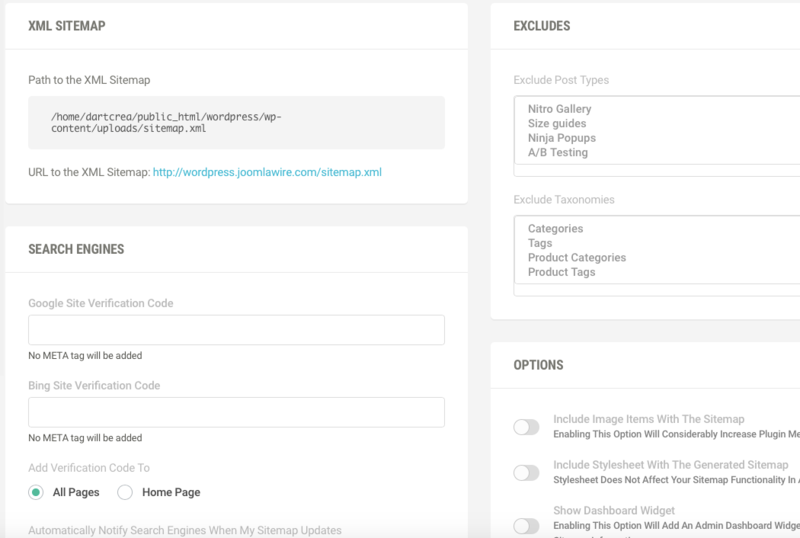 https://premium.wpmudev.org/project/sitemaps-and-seo-wordpress-mu-style/. It helps with generating sitemaps. Hi Larry, so Google is pretty smart when it comes to identifying duplicate content, so the likelihood of getting dinged is not very high. That said, I believe Google can get “confused” and you’re not actually helping your topical relevance through assigning multiple categories to the same content. If you’re still worried about getting dinged, do a Screaming Frog acan of your sute, find the duplicates and then block with a robots.txt entry. That way, your UX is maintained, whilst Google will only find one crawlable URL. Great post David. I’m currently updating a number of websites and this information couldn’t have come at a better time. Thanks for let us know. Careful of restructuring old sites, make sure you 301 redirect any old URLs to their new location if you do such a change. Cheers I noticed and need to fix that. David, great article and fairly straight forward and logical when you take 5 min to think about it. I just wanted to confirm when you suggested creating a page for each category if you meant this to be an actual manually created page that referenced many of the post items or simply a category page full of post listings? I think in both scenarios it could work but a specific page that is created manually is fantastic to get the rich text anchor links, but the category post page is automated and less hassle. Automated page is more than enough, less maintenance necessary. It’s mostly about the link juice rather than the anchor text. Your anchor text should be fine if you’ve set a good keyword rich headline for your post. Hello David, great article, thanks for writing. Regarding the linking back to the Category and Home pages from each Post, do breadcrumbs count? There are various kinds of breadcrumbs, I don’t really like the ones which don’t have any anchor texts – they’re not helping with relevance. The ones which do are probably good enough if you are able to create such an architecture as described. Thanks for the quick response, David. You have any breadcrumbs plugins that you recommend that allow the link juice to flow as you’re describing? If you’re using Yoast for SEO, it’s built right in, you’ll need to tweak the theme slightly, but other than you’ll be good to go. Then there’s a few others, the most popular one being Breadcrumb NavXT. I’m in the process and of re-creating my site and content. The timing of this is perfect and has provided food for thought. Thanks for breaking this down into plain language! glad you found this helpful for you.